 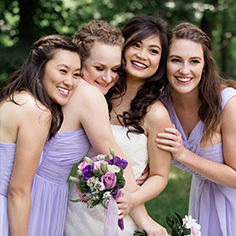 David’s Bridal, then find the gown for you! 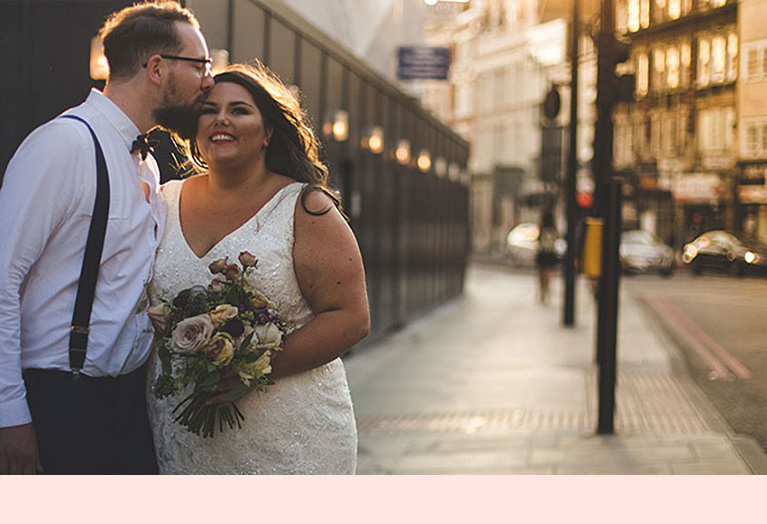 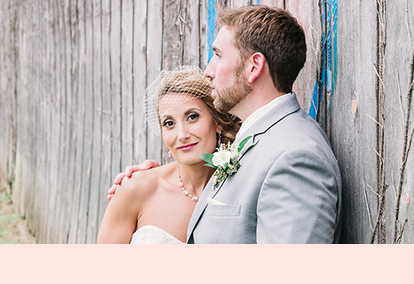 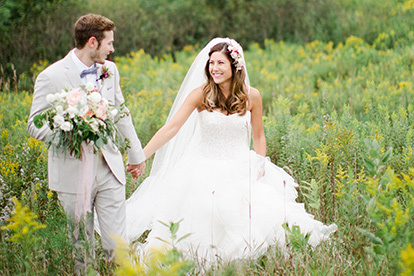 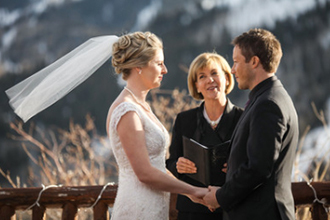 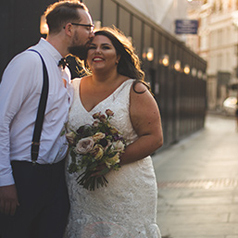 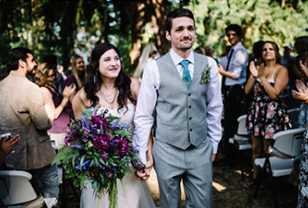 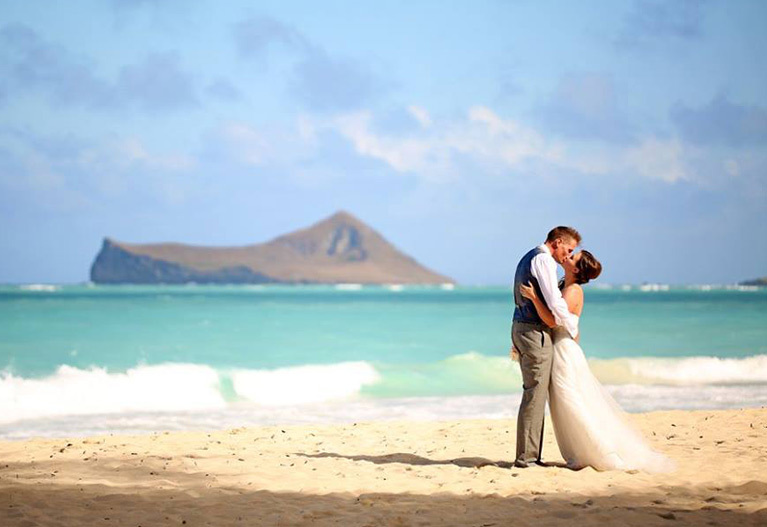 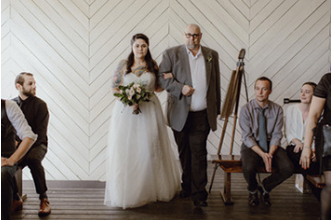 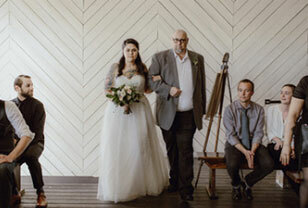 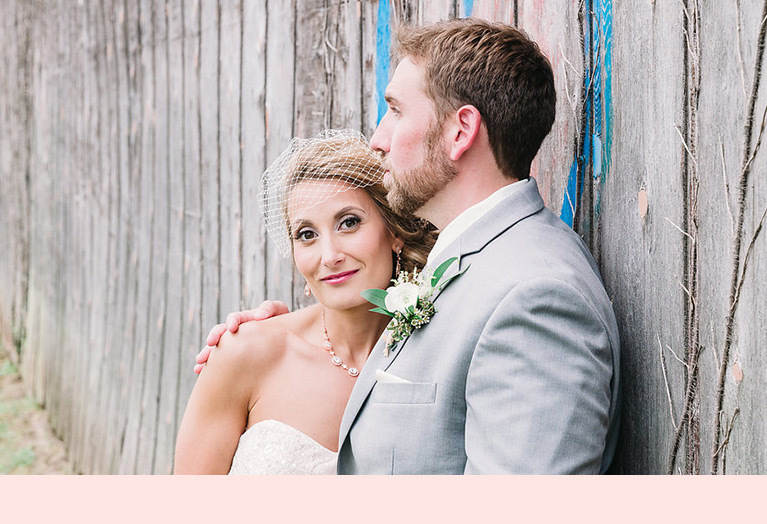 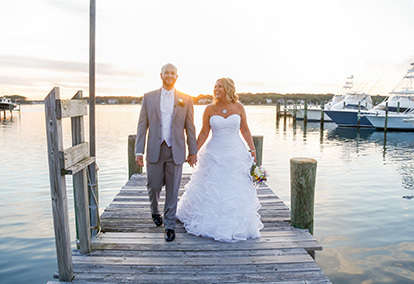 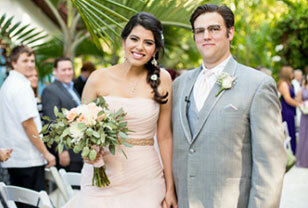 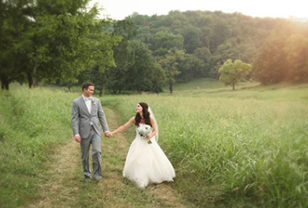 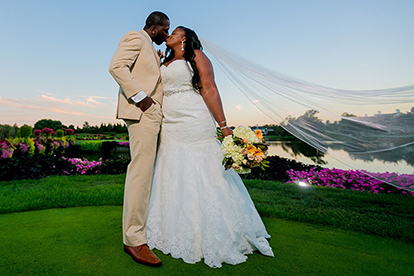 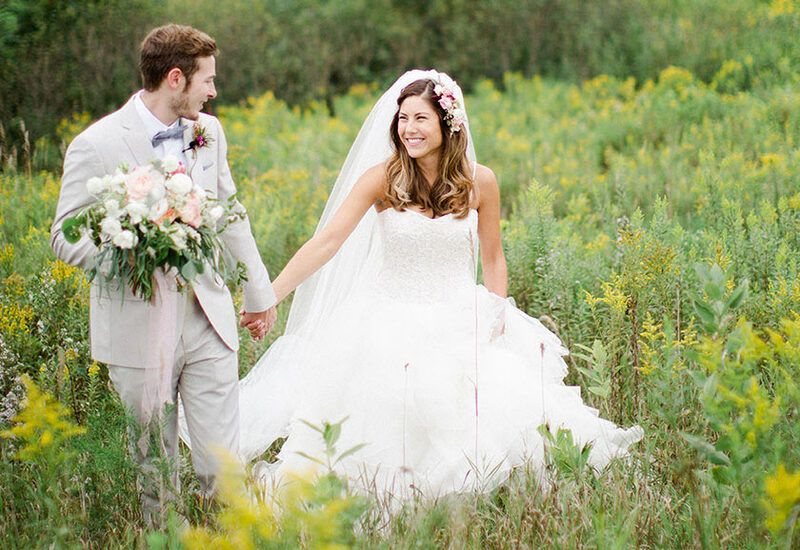 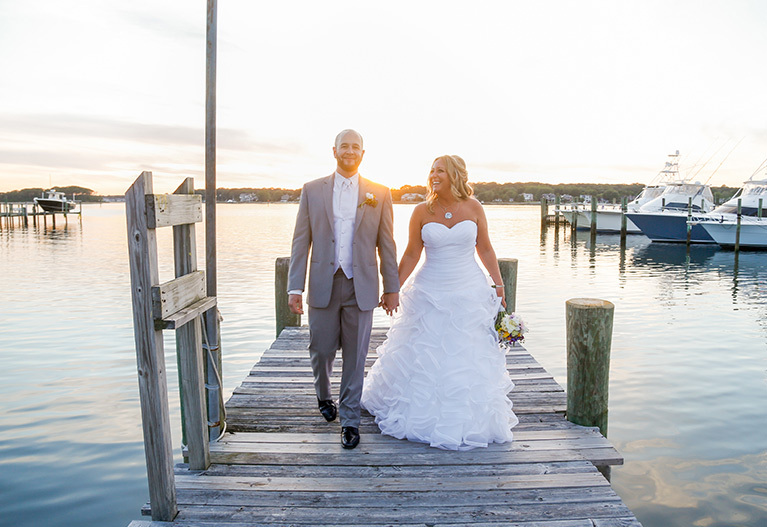 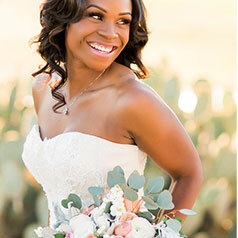 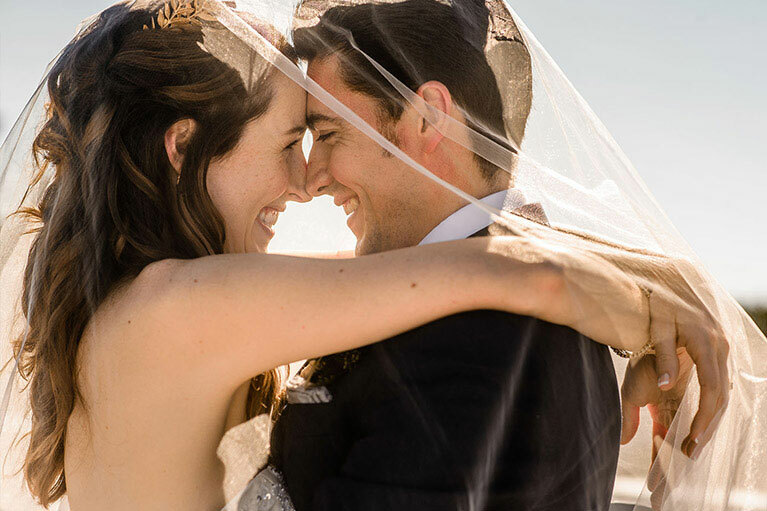 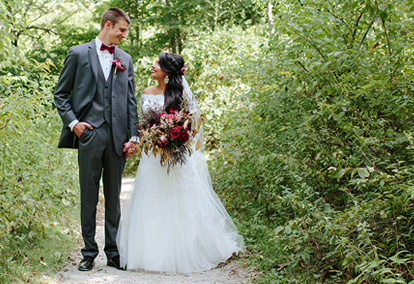 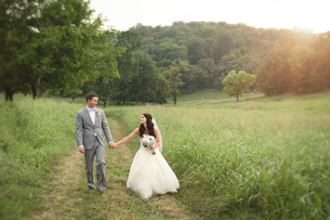 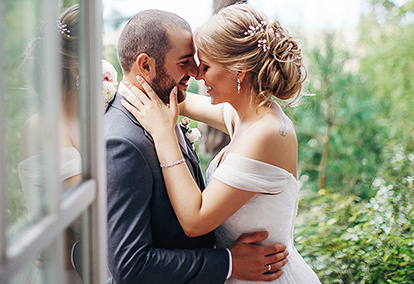 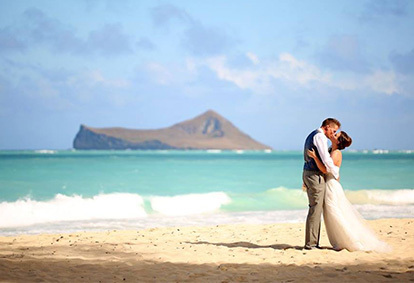 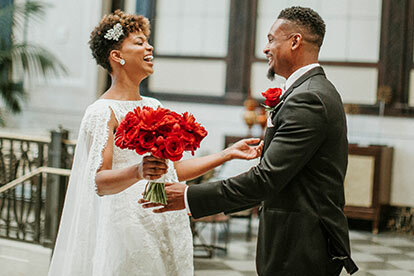 For big-day inspiration, watch our brides' highlight reels, provided by Love Stories TV. 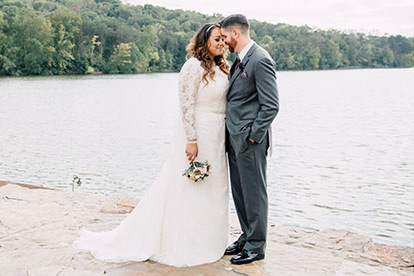 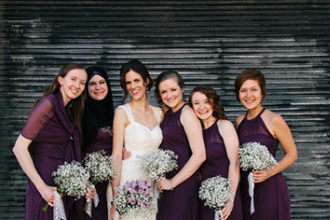 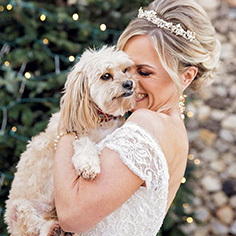 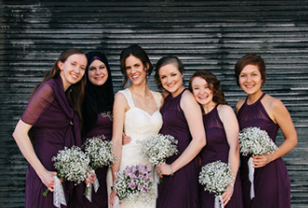 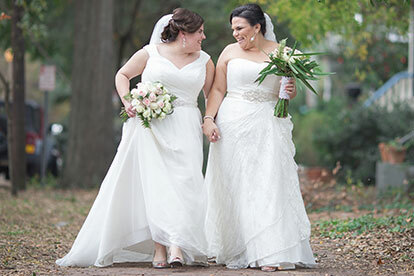 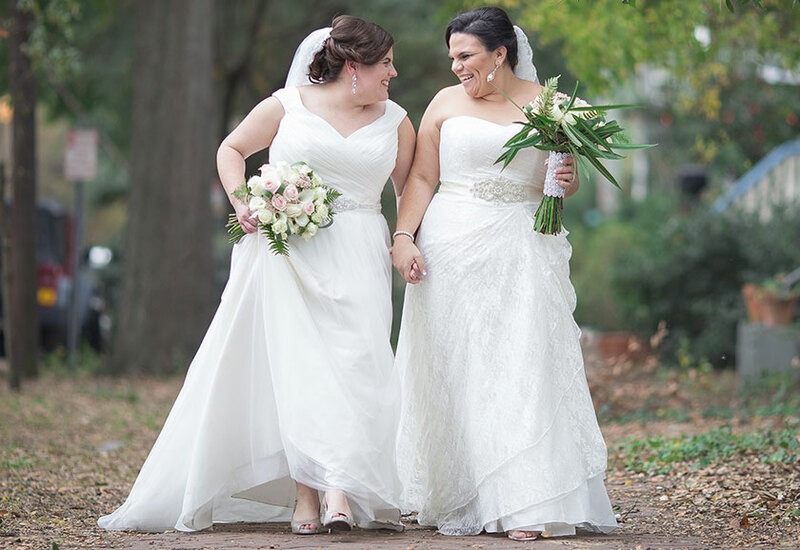 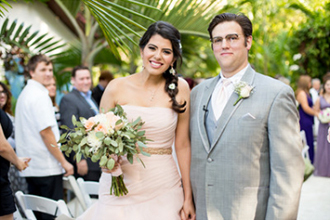 These beautiful brides all wore David's Bridal wedding dresses. 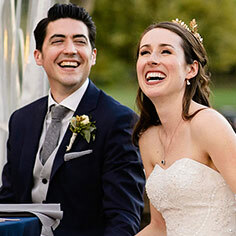 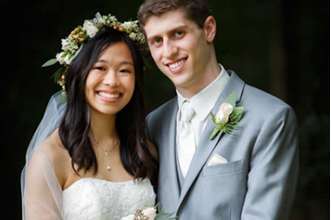 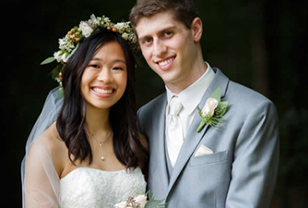 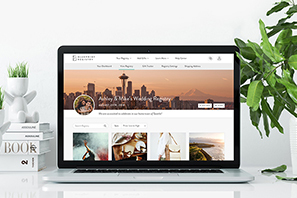 See every detail of their days on WeddingWire. 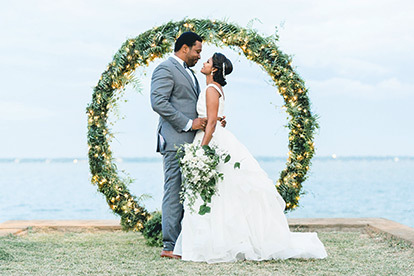 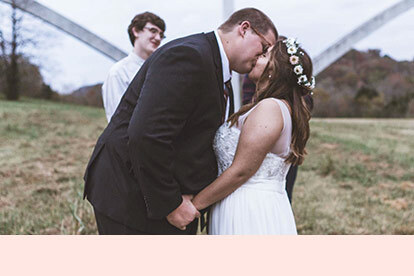 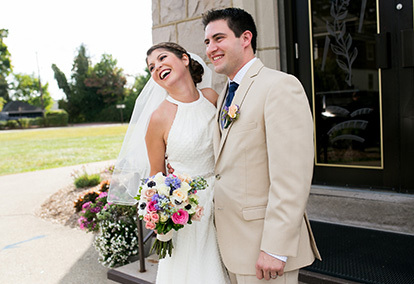 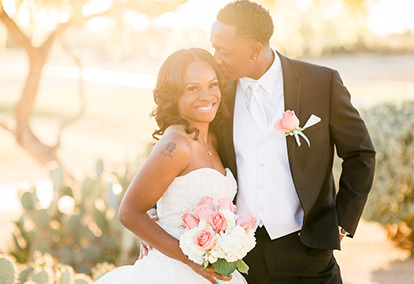 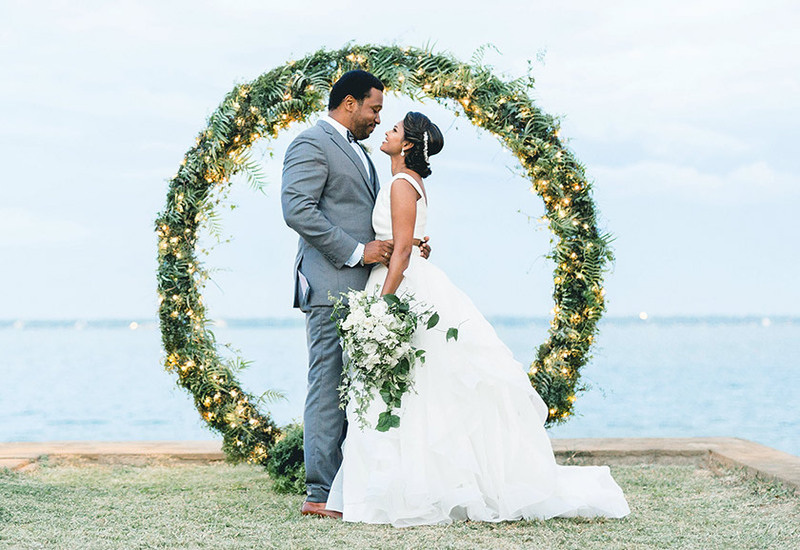 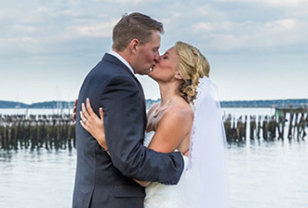 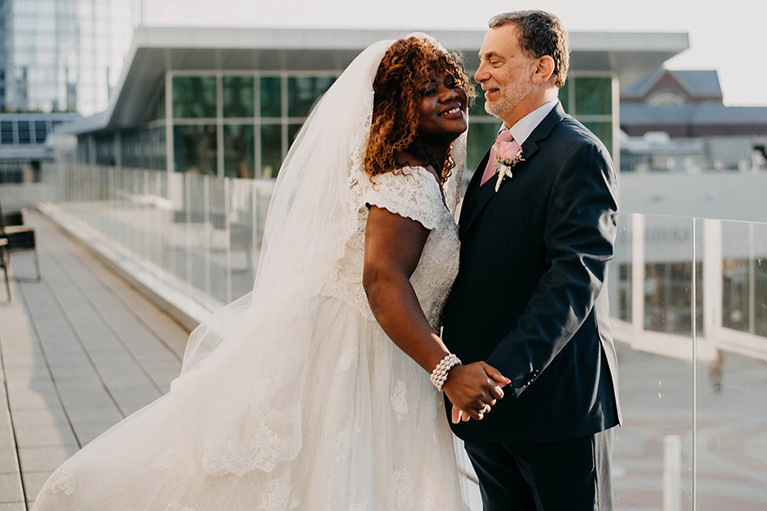 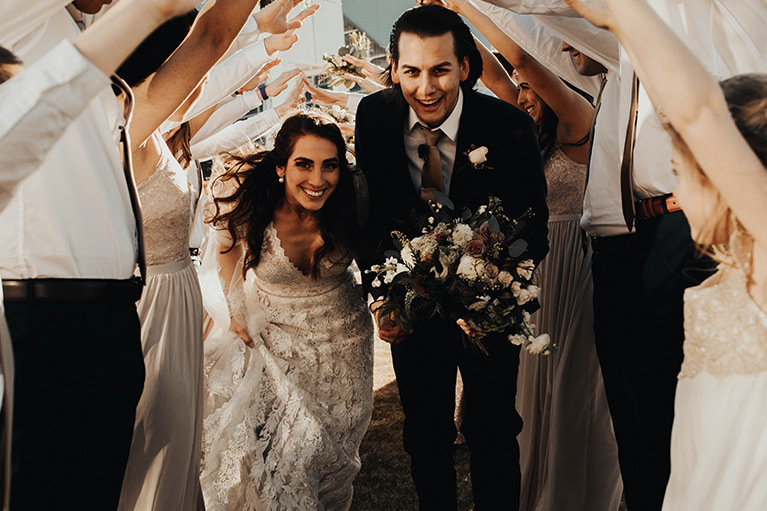 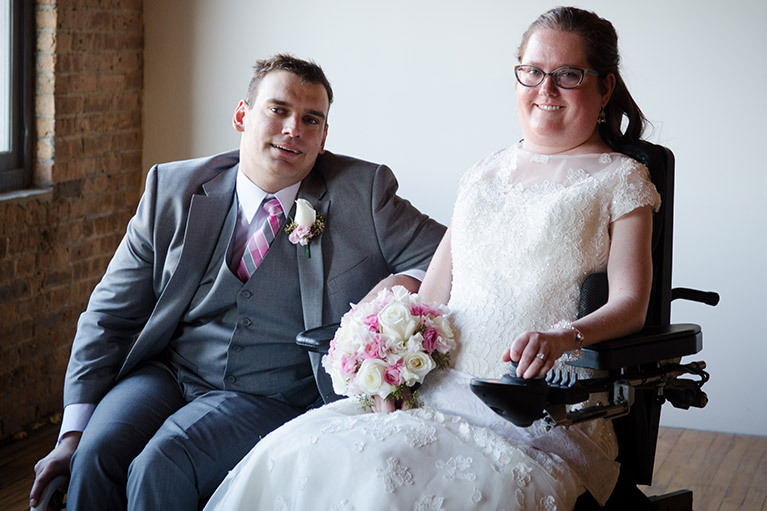 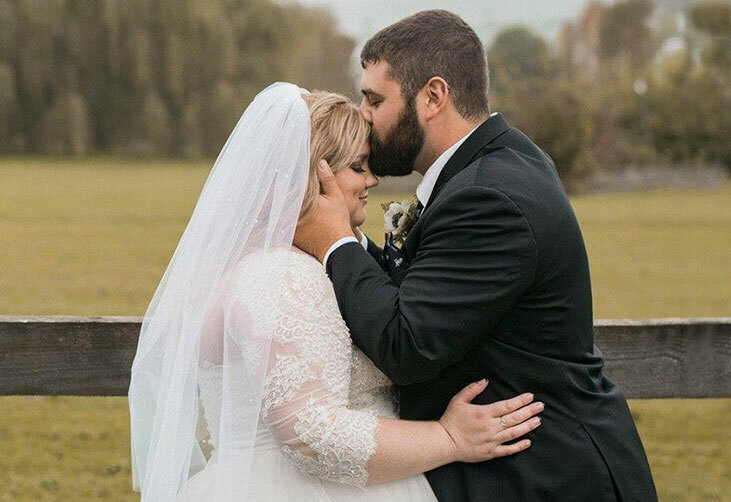 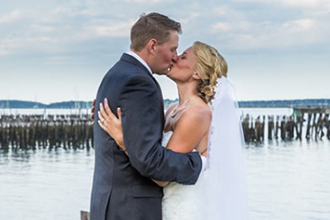 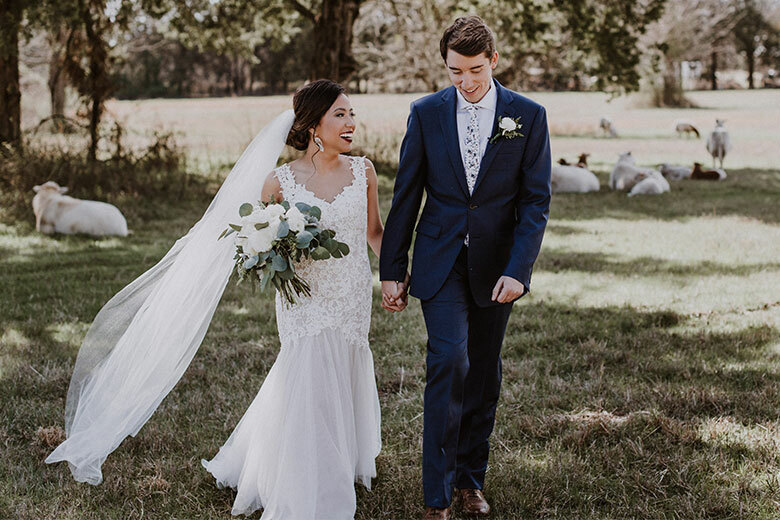 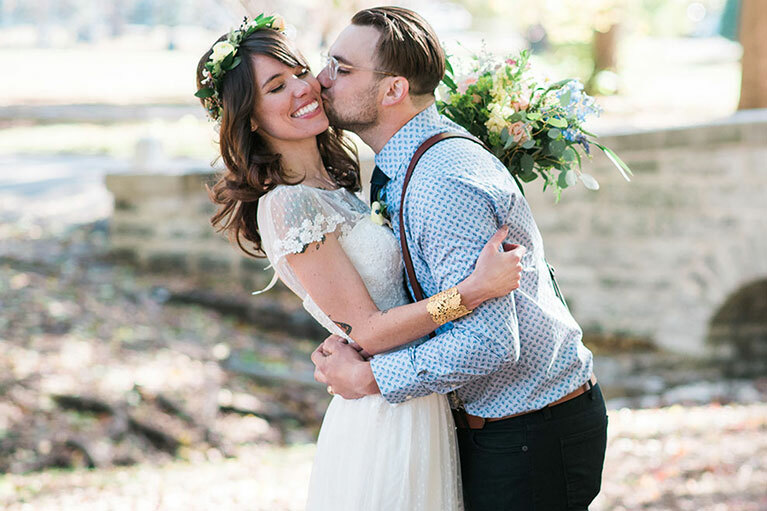 Share your νm;davidsbridal style for a chance to be featured!